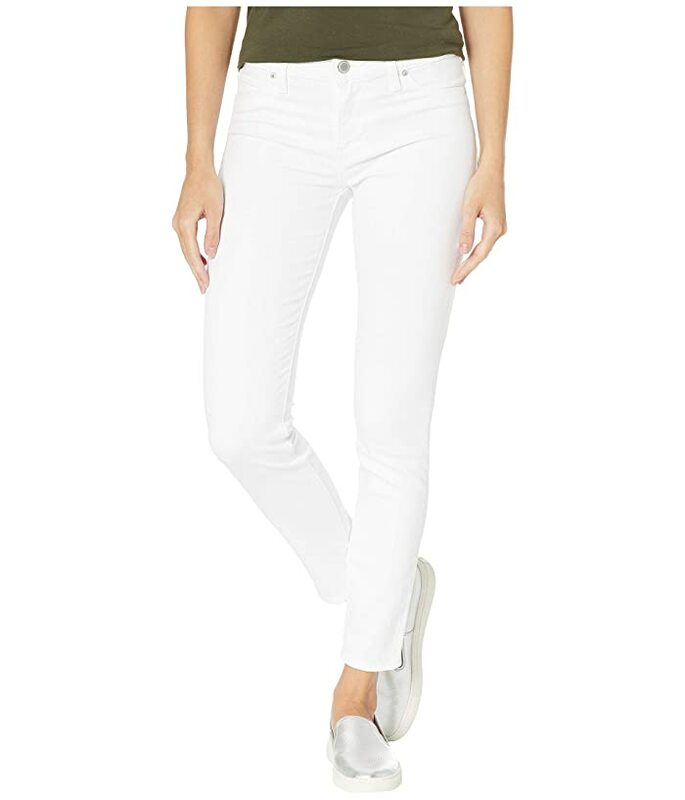 Show off your fashion-forward denim game with these HUDSON® Nico Super Skinnies. 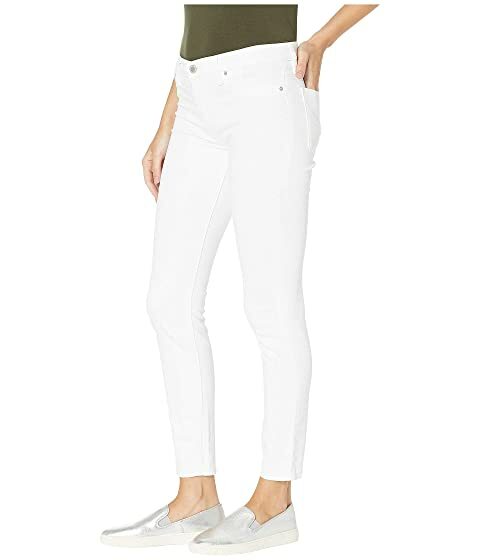 The streamlined Nico jean sports a flattering mid rise and super skinny leg that hits right below the ankle. White is solid white wash denim. Classic five-pocket construction with shadow flap on the back pockets. 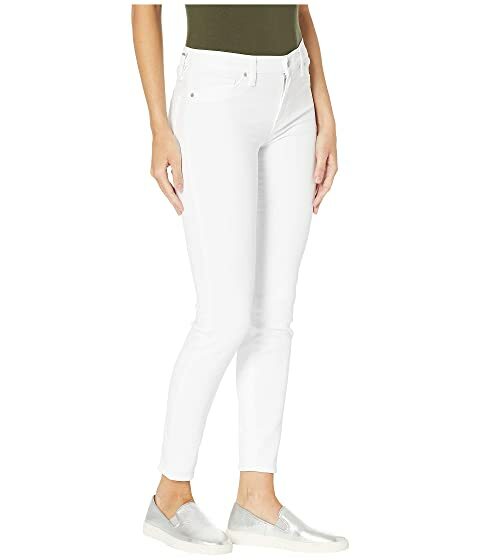 Product measurements were taken using size 25, inseam 28. Please note that measurements may vary by size.